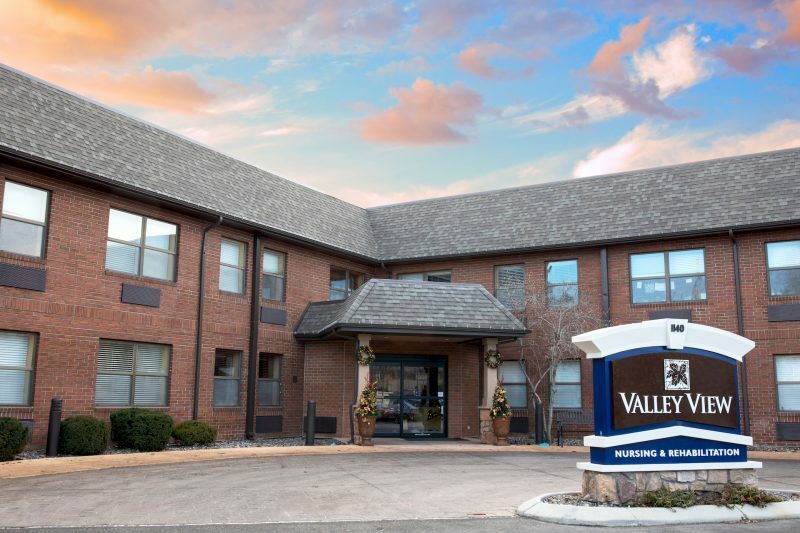 Eduro just assumed operations of Valley View Nursing and Rehabilitation, expanding its reach into their eighth state. 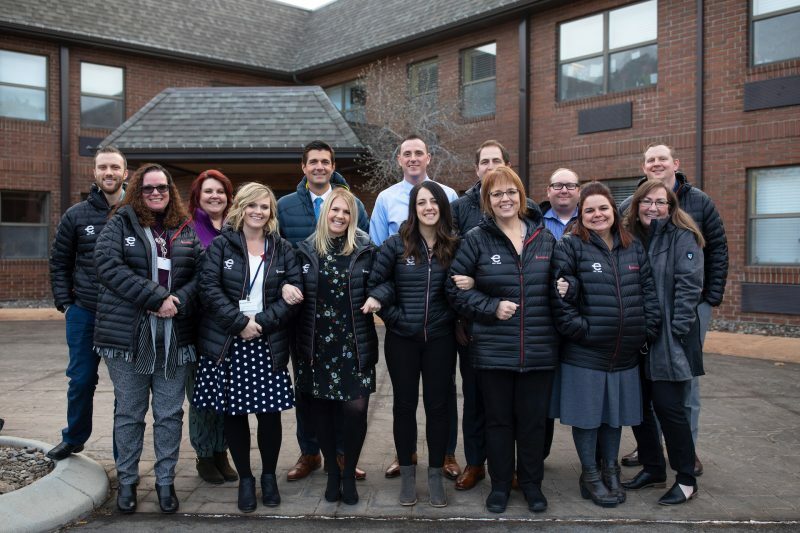 The 120-bed facility located in Boise, ID is a welcome addition to the Eduro family and marks the first acquisition for Eduro this calendar year. 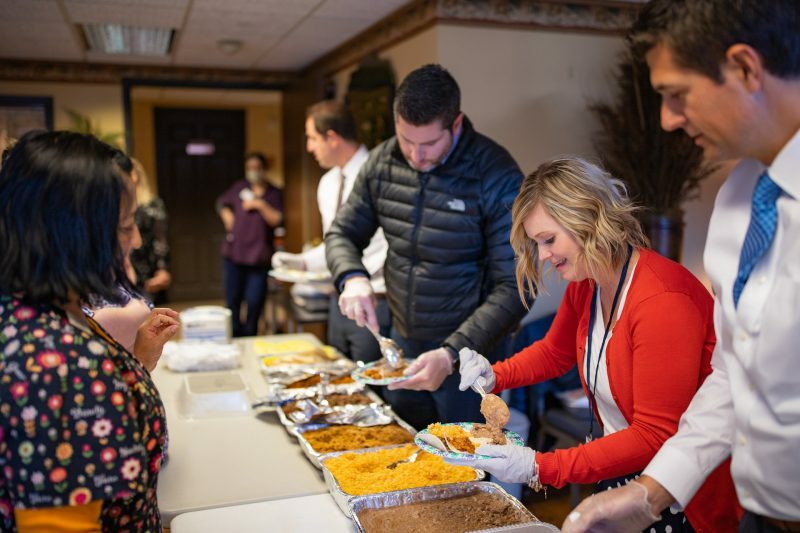 Most of the Eduro corporate team traveled to Boise to officially welcome the new building, continuing the popular “taco tradition” that has become a staff favorite. A local taco truck catered the event, while Eduro corporate employees served Valley View staff while getting to know more about them and the building. “There are a lot of great things already going on in this building, and we know that we can supplement those with some of our own,” remarked Chris Thompson, President of Eduro.